Those culinary aspirations became reality when he converted a full-size shipping container into a glass-lined mobile restaurant, and the proof of concept therein comes from a plethora of pizza pies baked to perfection in a Belforno brick oven. 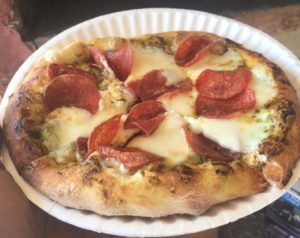 Scully’s Pi Indy is founded on a simple principle: “eat better pizza,” and that’s the mantra that continues to guide Lawrence and his small crew. The true Italian-style Pi Indy pizzas are without a doubt something close to vero amore for Circle City pizza-aficionados, and the production process appears to be a labor of love for Chef Lawrence Scully. 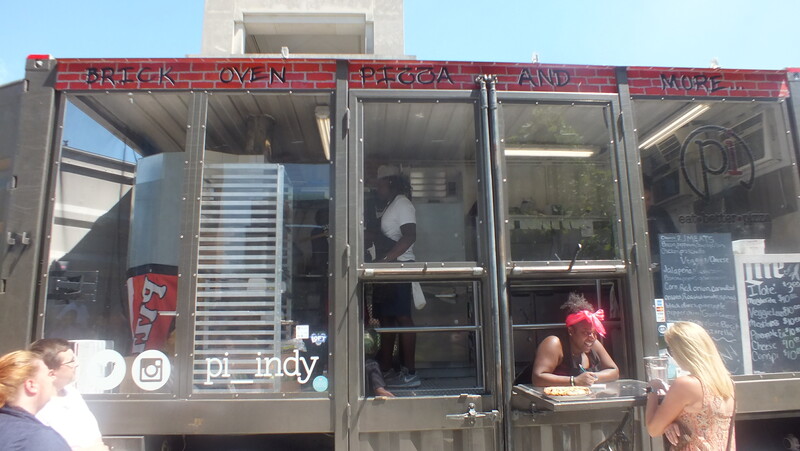 Read on for info on how Pi Indy is quickly becoming a favorite of Indianapolis pizza-lovers. 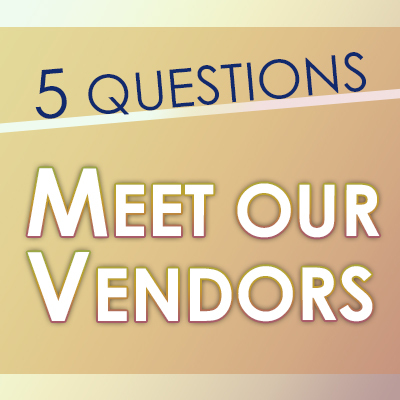 Q: The pizza food truck business is highly competitive. What sets Pi Indy apart from its competition? A: Really everything! Our truck is non-traditional. The pizza is rooted in tradit ion, but [is] very much an urban spin on brick oven pizza. Being a classically trained chef, my approach to cooking may be a little more refined than most of your food truckers. Our pizza dough is made fresh everyday; sauce, meats and veggies are cut hours before service. We try to just make everything better. Attention to detail is what I live and die by. I’m sure it shows when we pull up in that monster truck of a food truck. 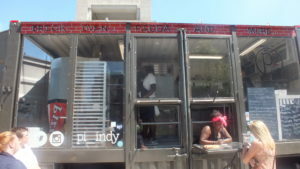 Q: Pi Indy’s food truck offers several different types of pizza. What are some of the most popular, and are there plans to add new “pies” to the selection in 2018? A: The most popular by far is our “Figgy Piggy” — garlic heaven sauce, mozzarella, provolone, bacon, prosciutto, mushrooms, goat cheese, fig jam, sea salt, and arugula to finish it off. Its a perfect combination of sweet and salty. I plan on adding a few new Pi combinations within the next couple months for fall! Q: What do you like most about the Statehouse Market? A: The business! The name of the game is to make money. We also love the way you guys operate this market on all levels — marketing, logistics, everything runs very smoothly and efficiently. Q: Who are some of the people behind Pi Indy, who work to make the restaurant and food truck one of Indy’s most popular pizza destinations? A: My staff has been with me for the last couple years. Working the window most of the time is Cathy Mathis and the man behind most of the pizzas cooking is Taquware Dockery. The owner is Chef Lawrence Sc ully. Q: Let’s settle the debate: does pineapple really belong on pizza? A: There is no debating! Of course it does! Just try my Pineapple Express, then get back to me!